Sales Break 80 Million Barrier, English Songs To Be Released? B’z sales have been steady and strong, and even after almost 23 years, they still maintain a strong position in the charts. With the release of their new album “C’mon”, which debuted at number 1 in the Oricon Weekly Chart with 272,397 copies sold, they’ve broken the 80 million barrier in terms of total sales. Their total sales now amount to about 80,600,000 albums and singles sold – a first in Japanese history. They are at the top in Japan, with Mr. Children (54.9 million) in second place and Ayumi Hamasaki (49.5 million) in third place. Will B’z ever stop producing music? No. Read on for the full article. Tak and Koshi have a passion for music and will continue to produce music as long as they’re able to do so. But do they have any special plans for the future? In an interview with Hard News Café, Tak Matsumoto reveals that they would indeed like to do more shows in the U.S. and are actively looking for opportunities to make B’z more known to the U.S. audience. He even goes one step further saying “we’ll release songs in English as well”. There are rumors out on the internet – there always are – that B’z might release a new single & album by the end of the year. However unlikely that may seem due to the fact that they’re touring Japan until late December, B’z might target a U.S. – or even an international – debut. 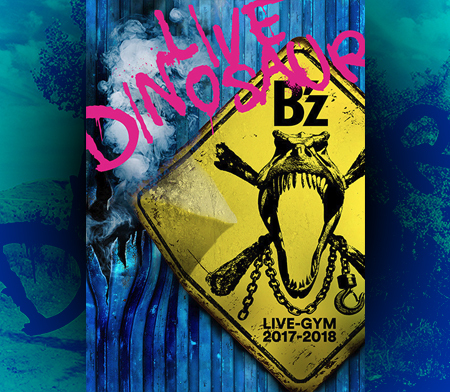 While their original plan was to get more Americans to know B’z through their LIVE-GYM tour on the West coast in July, most of the people in the audience were from Asia. Even during the world-wide live broadcast of their gig in Los Angeles, there have been only few people outside of Japan that have watched the show online. But it was the first time that B’z played English versions of “Samayoeru Aoi Dangan”, “Juice”, “SPLASH!” and “Brotherhood”. Will this be the new direction B’z will take? The next “challenge” Tak and Koshi will face, is to see how an American audience will react to their music. They’ll join Linkin Park on stage on August 31st for an intimate show to raise money for Japan. In addition to that, their first two LIVE-GYM performances will be in the disaster struck area, in Sendai (Miyagi Prefecture), where all of the earnings will go to charity. Do I smell a mini-album for the English versions? I sure would like one! A mini album would be a good idea. But with just E.Styles like Bad Communication or recently juice and Brotherhood? Or a mini album with real new songs? Anyway, something has happened this year, between the win of the Grammy by Matsumoto (and his collaboration with Carlton), the catastrophe from 03.11 and the three concerts in North America. (and who knows, the concerts of X-Japan all over the world?) Matsumoto seems to be now conscious of the stature and role of B’z and of its potential worldwide. 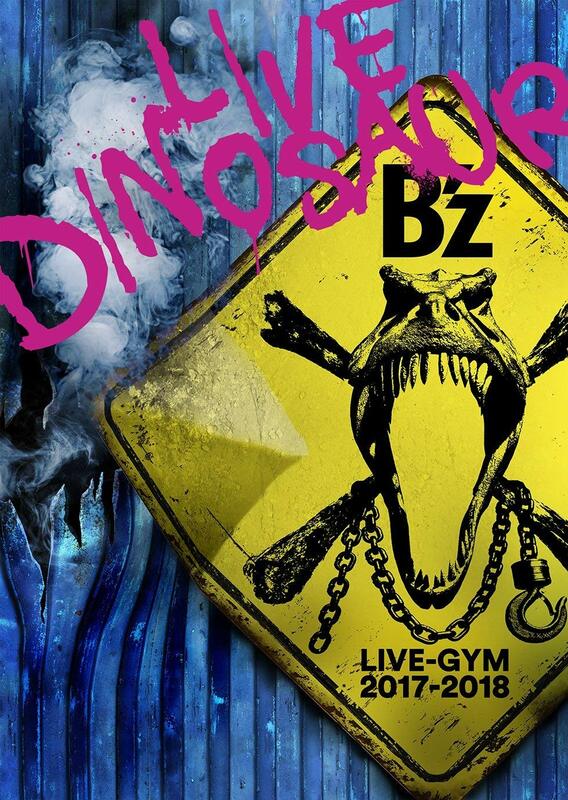 One thing has not changed: it’s always so fun to wait for the next B’z news! Friction and Home (again) maybe? I thought of “This Love” because it was a Maroon 5 cover and that Maroon 5 is more known in the US than B’z is… although Maroon 5’s reputation is… well, let’s just say that it’s not that good lol. – Love Phantom <- This is a MUST have, gawd. And why all those demos never saw the day of light, for exemple, Raging River (Accoustic English) and many others. I have tons of other thoughts about this, but I’m too excited to articulate them so just YAY for now. That’s because one of the posts has a AKB48 tag. The one about B’z #1 steak might be in danger. there’s a short clip of the secret live with Linkin Park on B’z official youtube channel! It’s a piece of Dangan in english version! Sounds cool!